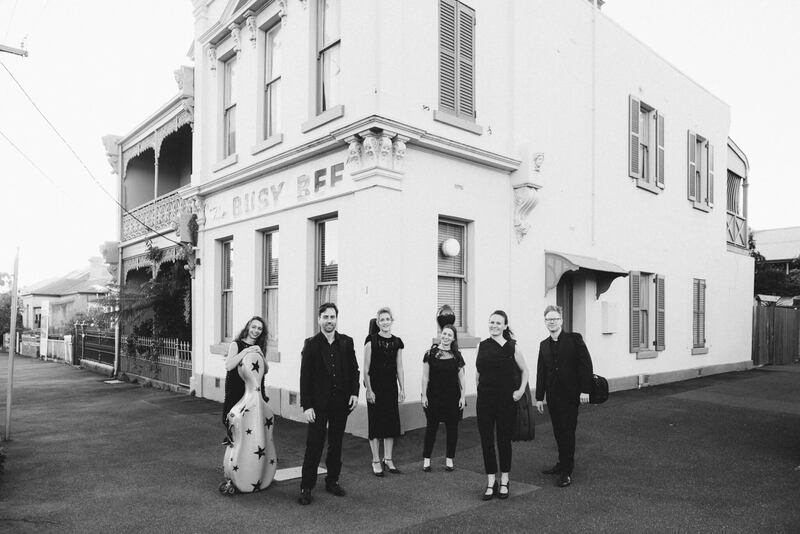 Ruby Strings is a group of Melbourne’s finest string players fresh, fun and internationally experienced. 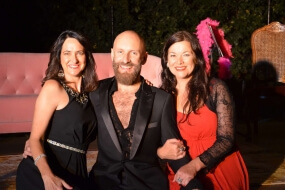 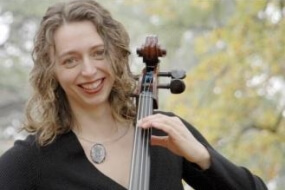 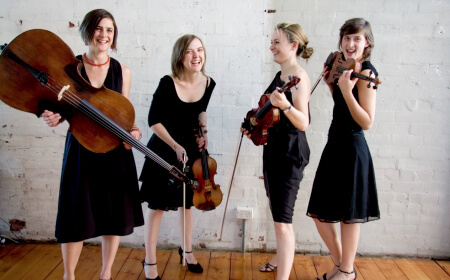 Their repertoire ranges from classical, to jazz, to tango, to pop – they can arrange any piece you’d like. 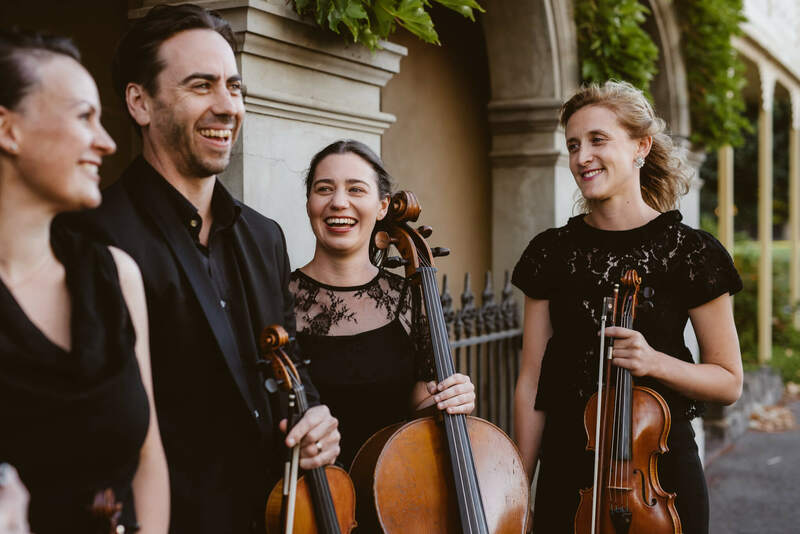 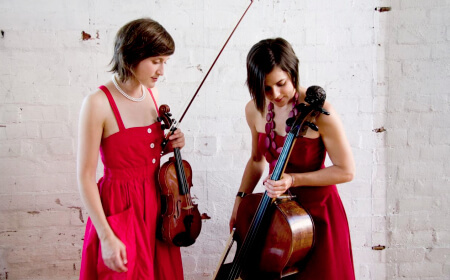 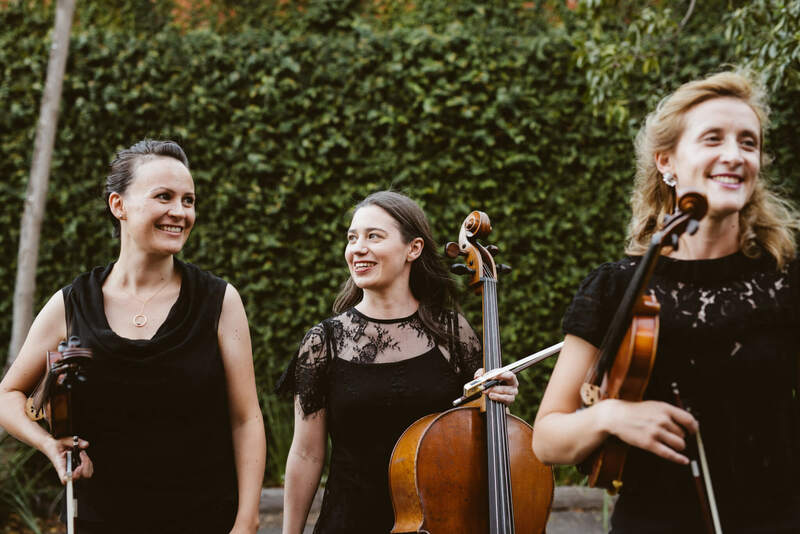 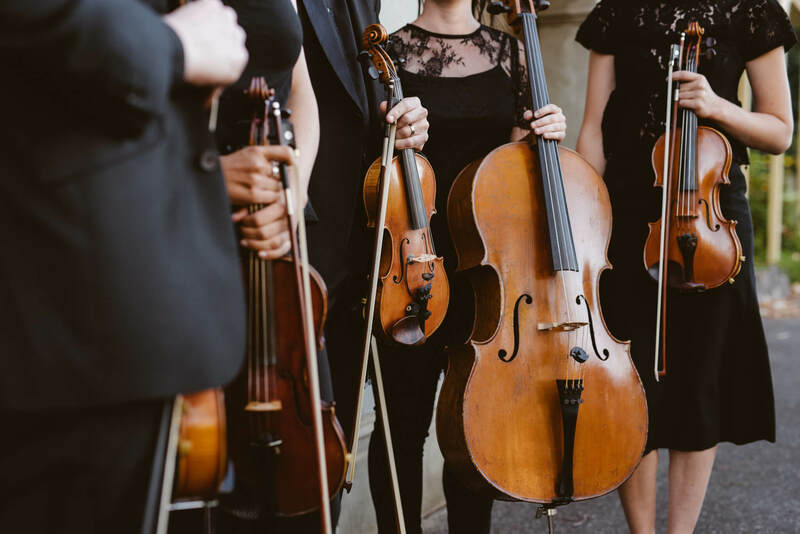 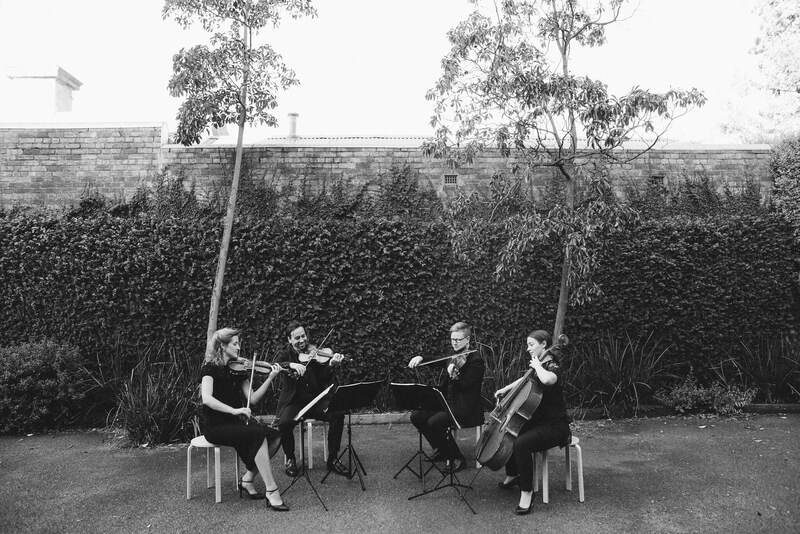 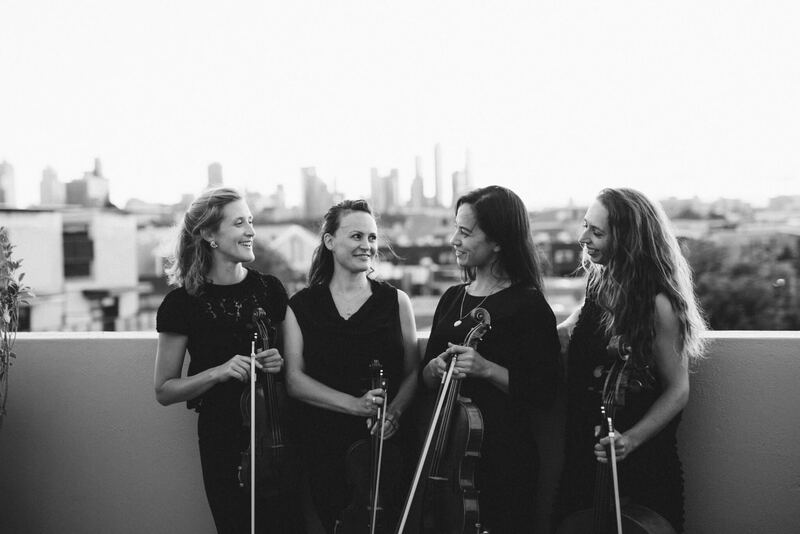 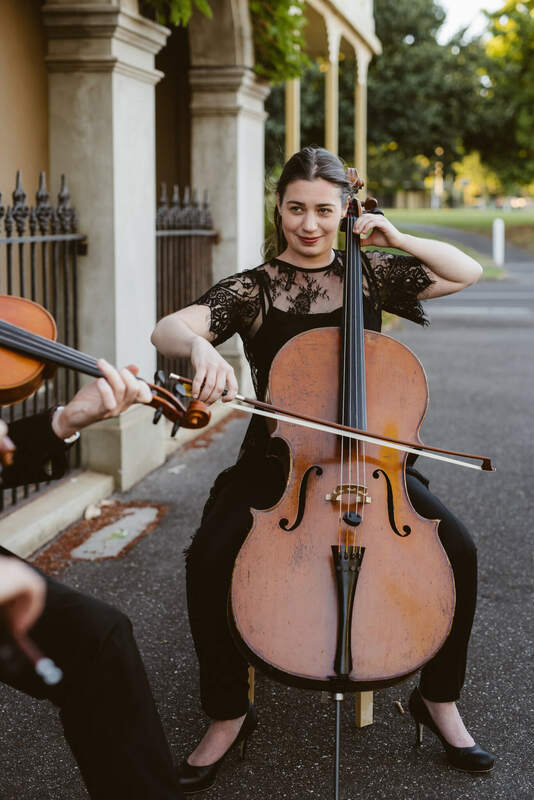 Ruby Strings is a group of Melbourne’s finest string players – fresh, fun and internationally experienced. 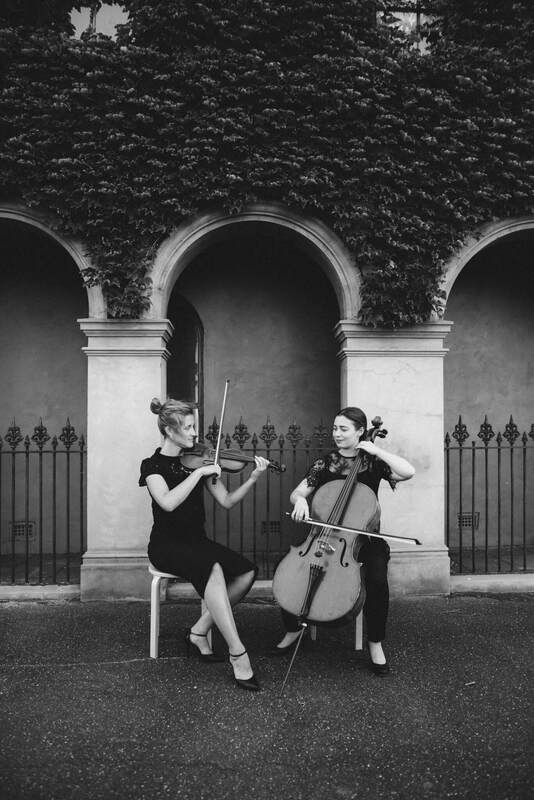 Their repertoire ranges from classical, to jazz, to tango, to pop – they can arrange any piece you’d like. 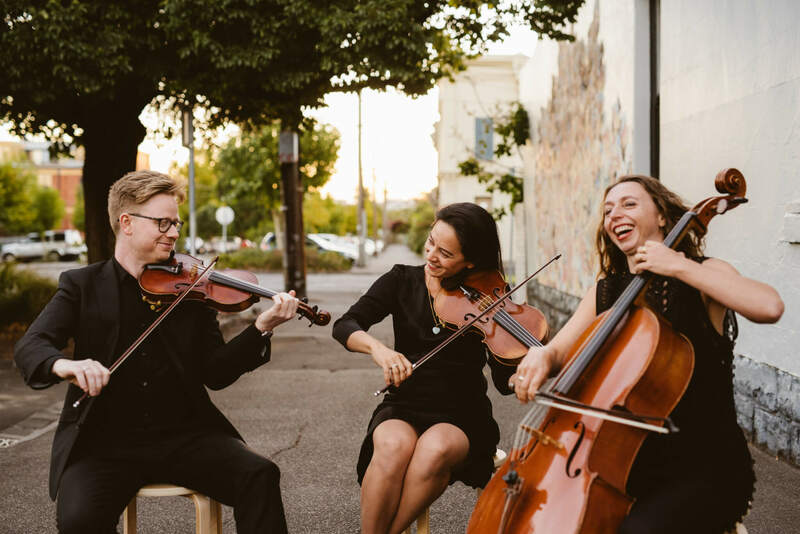 Ruby Strings is usually a string quartet but also perform as a trio or duo. 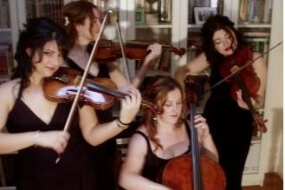 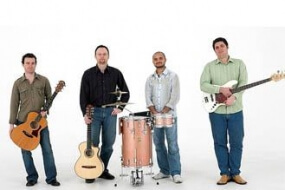 They can provide the perfect musical accompaniment to your wedding, corporate/private event or recording session.